We are the first provider in the area to offer FDA-approved Exilis Elite Laser treatments and SculpSure Laser treatments. If you are looking for the latest non-invasive medical treatments for body contouring and skin tightening, call or visit Profiles today! We are thrilled to offer SculpSure to our clients. Its innovative technology targets those pesky fat cells and destroys them permanently, creating a more contoured look. 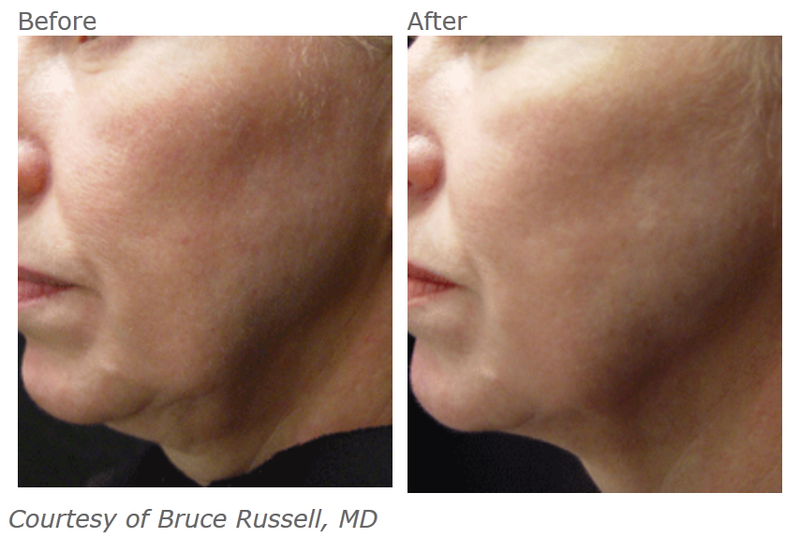 Profiles Laser and Medical Aesthetics is the first provider in the area to offer Exilis Elite Laser Treatments. This FDA-approved procedure provides a non-invasive skin tightening and body contouring technology for the face and body. The truth is, even with diet and exercise, both men and women have stubborn fat they can’t get rid of. 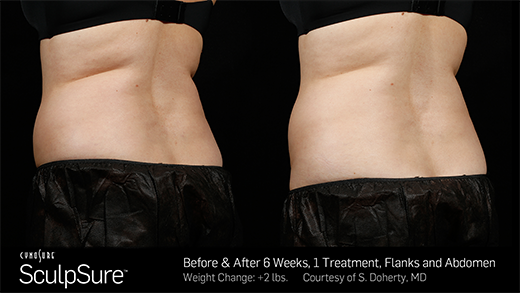 SculpSure is the first FDA-cleared, light-based device for non-invasive fat reduction for problem areas including the abdomen and love handles. The innovative, energy-based technology selectively targets and destroys fat cells without surgery or downtime. Its multi-applicator system allows customized treatment that is convenient and comfortable for any body or skin type. 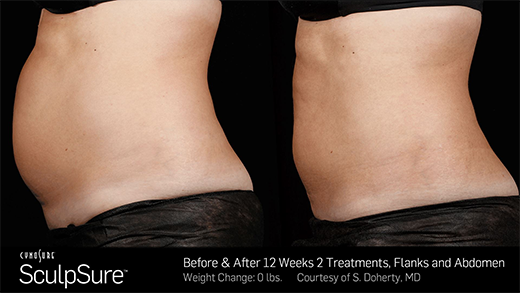 Redefine your shape in just 25 minutes and get back to your daily activities immediately following treatment. Exilis Elite Laser can safely be used on all skin types to provide firmer, healthier younger looking skin with immediate and lasting results. The best part there is – no surgery and no down time. The procedure uses safe radio waves to heat your skin and targeted fat cells causing them to shrink. At the same time it stimulates and strengthens the collagen network, which improves skin laxity and texture. Exilis is one of the first systems that promises actual circumference reduction!